While the local real estate market remains extremely active, we are seeing a slight stabilization. The good news is that more inventory is going on the market, which provides more options for buyers. There are still multiple-offer situations in certain price points and we have a lot of investors purchasing in the area. That being said, those investors are now competing with first-time buyers who may not have the cash to compete with their offers. This becomes tricky in the lower price points of our market. Please describe some of your best strategies when helping those relocating to the area find real estate success. 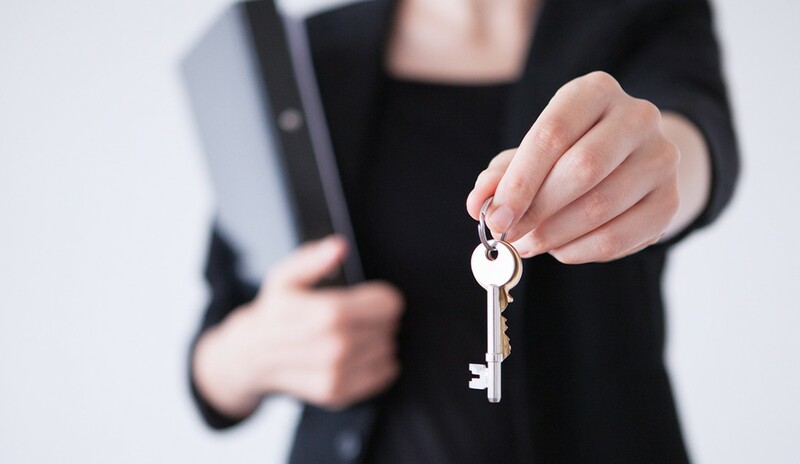 When we receive information regarding someone relocating to the area, we do a thorough needs assessment with them so that we can make sure they’re being matched with the proper real estate professional on our team. This is a critical first step because that team member helps them overcome any market misconceptions, works with them to determine what their true needs are and educates them in regard to the affordability of the area in conjunction with their lifestyle needs. In what ways does your affiliation with Berkshire Hathaway HomeServices help when it comes to the company’s relocation efforts? We affiliated with Berkshire Hathaway HomeServices in December 2013, and, since then, our relocation transactions have more than doubled (105 percent increase), with a 181 percent increase in volume. I think a lot of it has to do with Nashville thriving as a city, as well as the prestigious brand recognition of Berkshire Hathaway HomeServices. It’s also important to note that while networking with local companies in the area, they seem more willing to discuss relocation services because they’re curious about our affiliation with the brand. We find it extremely beneficial for broker-to-broker business due to our ability to connect with the 46,000-plus real estate professionals across the globe through our brokerage network. How does your company stay current and flexible? It’s easy to admit that our industry is constantly changing and evolving with technological advancements and marketing tactics through social media and digital outreach. Our managing brokers continue to provide up-to-date education with weekly training sessions in-office, as well as on-demand videos through our brand’s resource center. We remain actively involved with the Greater Nashville REALTORS® organization and the National Association of REALTORS®, two affiliations that help us keep current with industry trends and information. What is the most significant trend positively affecting your business today? Growth. According to Forbes magazine, Nashville is ranked the No. 7 fastest-growing American city. The Nashville Area Chamber of Commerce reports that more than 90 businesses announced relocations or expansions, adding more than 6,400 jobs and $11.4 billion in capital investment within the last year. Our market is benefiting from multiple businesses relocating and expanding into the immediate area, providing job growth for our local economy. In addition, our downtown has seen an immense amount of revitalization over the last 10 years with new high rises and businesses migrating to the area.